A week ago, whilst safe in her loving home, gorgeous Layla was violently attacked by the neighbor's Pitbull that broke into her house. The Pitbull got hold of her face, snapping her jaw, meaning that now Layla will need life saving surgery to repair the damage and allow her to eat again. Fortunately, Layla's mummy and daddy managed to raise some money with help and bring her for the surgery, where the vet inserted a metal wire to hold her snapped upper jaw together. she will need to have another surgery to remove the metal wire before her gums and tissue grow onto it and that will lead to another complication which will cause infection. 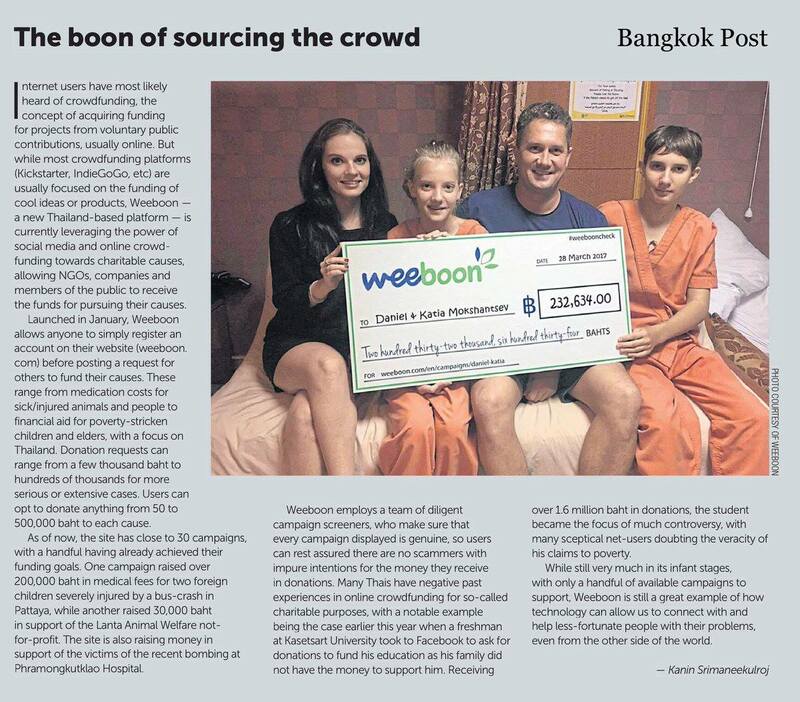 As well as being extremely traumatic for Layla's loving family, it will also be expensive and they are struggling to find the estimated 20,000 baht that the surgery and her stay at the hospital will cost. Layla had a bad start to life, being found lost and alone on the streets. She lucked out finding a home that love her so much and now she's a strong, healthy, sweet and happy dog. Not even a year old, Layla is still a baby and has her full life to live. She's ready to fight for her family and for the love she's found.